Susan was first introduced to Pilates while studying acting in graduate school. After discovering the incredible mind/body benefits of Pilates, she went on to get her certification in the mat and comprehensive equipment through Pilates Chicago in 2006. Susan believes that the focus on smaller muscle groups leads to a deeper, powerful strength. That, along with the freedom of movement gives you an ability to take on any task that life throws your way with efficiency and joy. 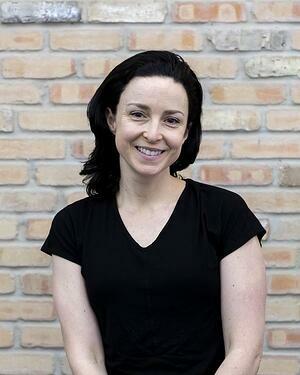 When she’s not teaching mat classes, you can find Susan at CAC’s Pilates Studio 1002.